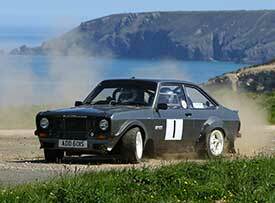 110+ miles of sealed surface rallying over 2 days in May in glorious North West Cornwall. Where WRC cars compete against clubman cars, the event for everyone! We return to Zeal Monachorum for our summer event. Following the success of past events, we are expecting healthy entries, so please be sure to get your entry in early. Welcome to South Hams Motor Club's, 2019 DL Motorsport Parts TSH Stages Rally. 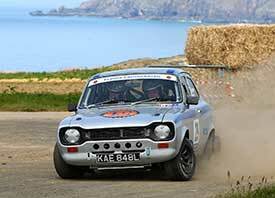 Following on from the success of last years event, we are again running over 2 days at RRH Portreath, with around 110 miles of great stages. 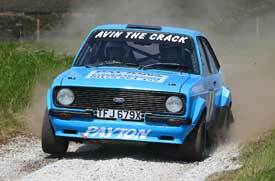 Supported by Exeter Motor Club we return to Zeal Monachorum. Following the success of past events, we are expecting healthy entries, so please be sure to get your entry in early. MARSHALS WANTED!. Find out more about navigation! May 18/19 - TSH filling fast! 2 days of great rallying! Easy access from the A30. 1965 - 2015 Celebrating 50 years!! 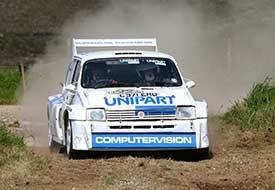 The South Hams Motor Club has its roots firmly in club level motorsport. 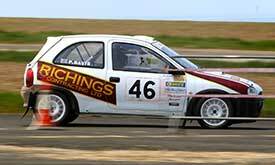 Celebrating 50 years in 2015 the club has established a great reputation for promoting motorsport in the southwest of England. Geographically, the club “footprint” lies along the A38 Expressway and between Torbay and Plymouth. We do of course have members from outside the area but mainly we live within the “South Hams”. The club meets at different pubs on a social basis and there is a monthly committee meeting where the forthcoming events are planned. There is always something going on whether it is a Scalextric Grand Prix or National Rally – you just have to join in – we are a friendly bunch! "Gymkhanas" are always popular as a "grass roots" event held in a field during the summer... EXCEPT for Ken Block who has his own definition - click on the right thumb to watch his latest video! Pictures from the above and many other events can be seen in our Photo Album. Despite modern technology (internet website), our club magazine “The Chequered Flag” is still the backbone of the club – this is sent out monthly with details of what’s going on – socially and competitively. Legendary co-driver Nicky Grist helped the Motor Sports Association (MSA) launch a new online training and accreditation scheme for rally and cross country marshals at 2016 Autosport International. 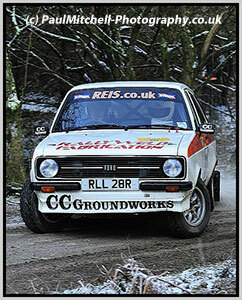 Rallying is one of the most enduring forms of motorsport. It is man and machine pitched against the elements and is consistently one of the most spectacular branches of the sport. For the purpose of this feature, we will focus on special stage rallying as this is clearly the most popular type of rallying, although there are other rallying disciplines available.